Do you know which Italian region is the least known, even for Italians? It’s Molise, a land of unspoiled nature and landscapes, ancient peasant traditions, hospitable people, and surprising food and wine. 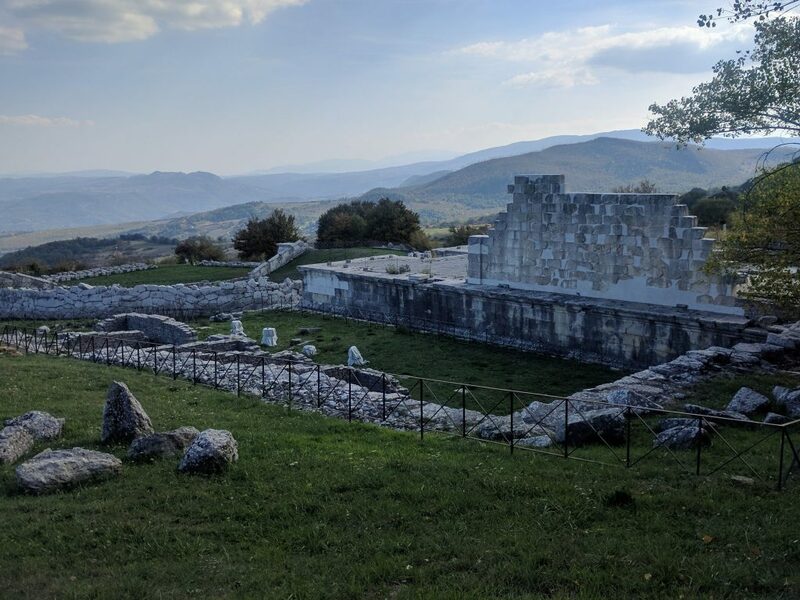 The Samnites were the ancient inhabitants of Molise. Proud people, warrior and devoted to herding. The Romans conquered the territory only after three bloody wars between the IV and the beginning of the 3rd century B.C. 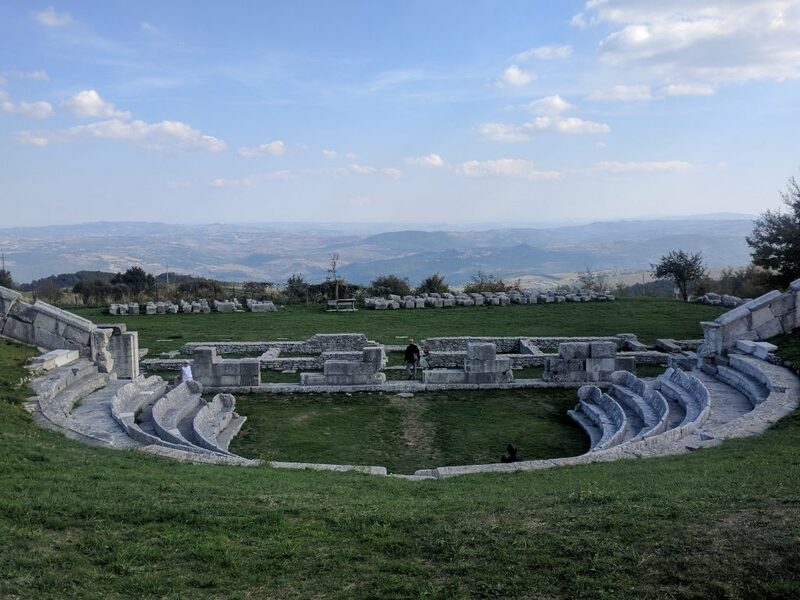 The theatre of Pietrabbondante is a magnificent testimony of the Sannita civilization. It could hold up to 2,500 spectators and each seat had a built-in backrest. In summer, shows and concerts are still organized. The farming identity of Molise is at the base of magnificent traditions and folk festivals. 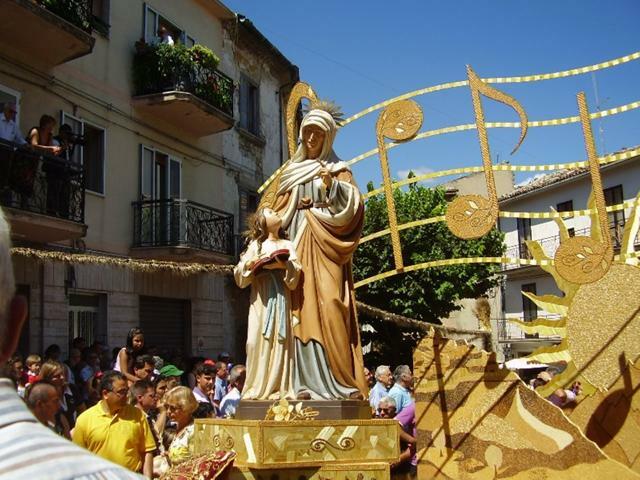 These include the Jelsi Wheat Festival, celebrated on July 26, and the ‘Ndocciata of Agnone, on December 24th. During the Jelsi Wheat Festival, the districts of the city prepare allegorical floats with wheat ears. Ndocciata comes from thr word ‘ndoccia’ which is a torch. 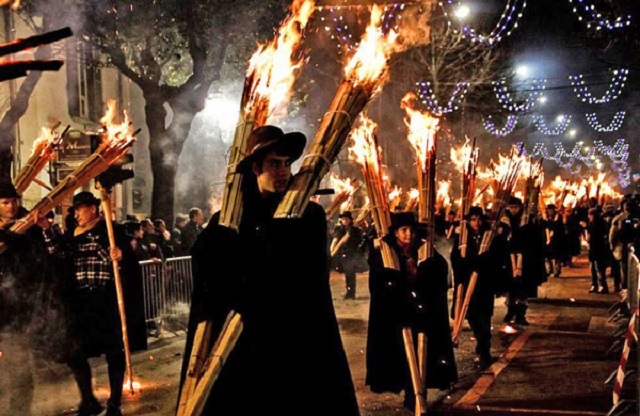 On Christmas Eve, hundreds of big torches are lit like a river of fire and parade along the main street of Agnone. 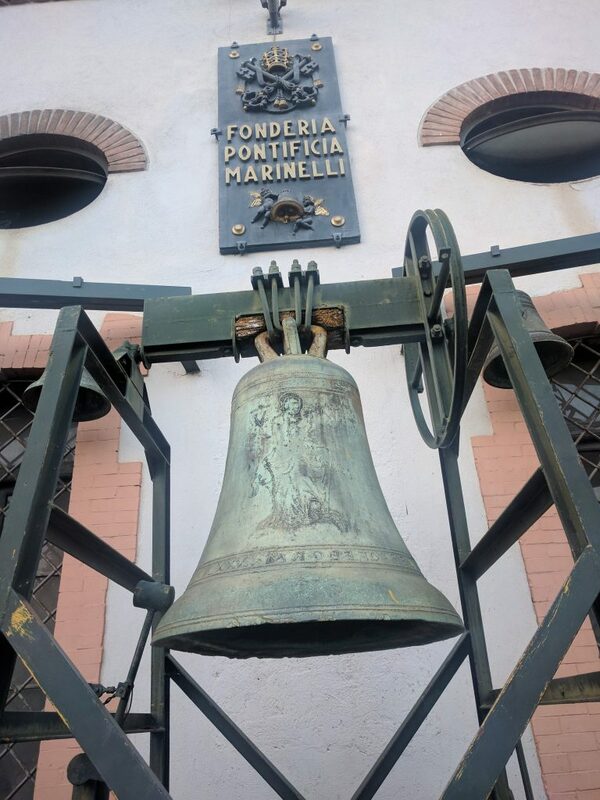 The “Pontifical Marinelli Bell Foundry” is the oldest bell-making company in the world. The company’s first traces date back to year 1000 and has always been led by the Marinelli family. A visit to the company’s museum is a must. 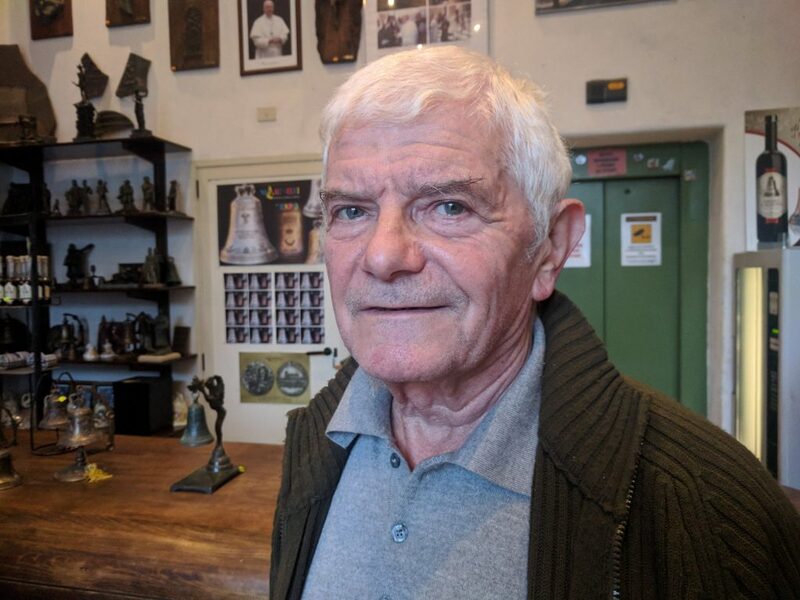 With a Bell maestro as a guide, sharing his passion, you can retrace the history of the company, understand the phases of design and production of the bell. The bell can produce all the notes from the musical scale. It is the diameter of the bell that determines the note. The larger the diameter, the lower the note. 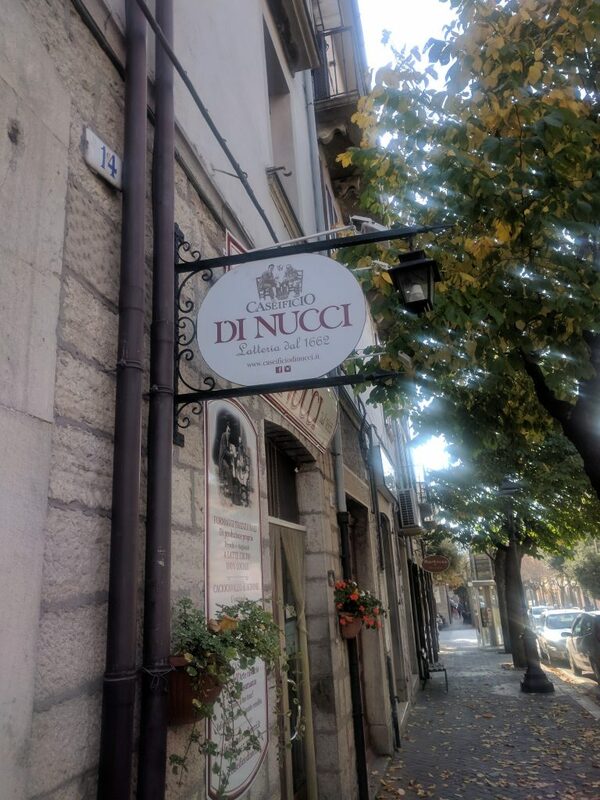 The Di Nucci family has been producing spun cheeses since the end of the ‘600. For ten generations, the art of dairy has been handed down from father to son. 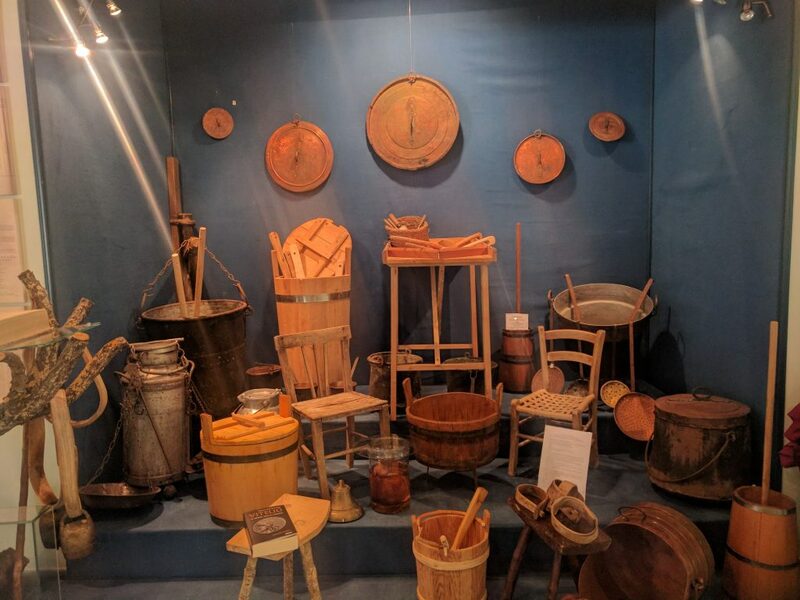 The production tradition of the family and of the Territory is well represented by the Museo di arte casearia e della transumanza (Museum of Cheese Art and transhumance). Transhumance is the seasonal emigration of flocks and shepherds. In the dairy laboratory, it is possible to observe the production of Stracciata, Bocconcini, Ricotta, Scamorza and above all Caciocavallo: the most representative cheese of the Molise territory.